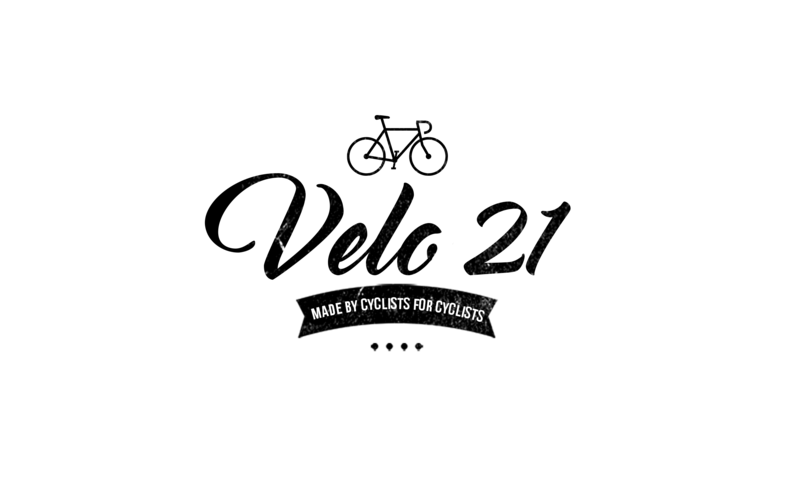 Wax & Protection From Velo21 - Made By Cyclists For Cyclists! 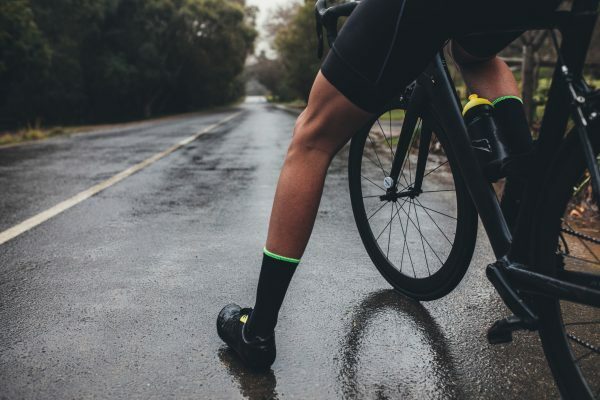 Need your bike looking at its best? 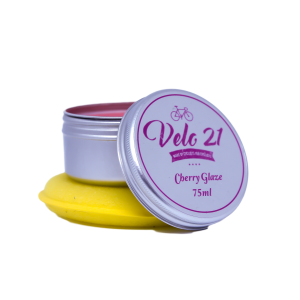 Check out the bike Wax & Protection range from Velo21 – Made By Cyclists For Cyclists! All our products come with a 30 day money back guarantee if you are not 100% satisfied let us know!